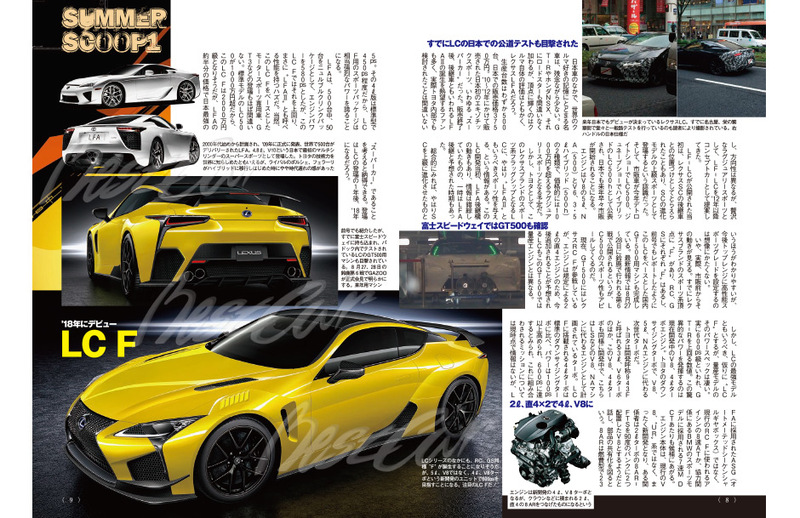 日本自動車デザインコーナー 「Japanese Car Design Corner」: Lexus LC-F is on the works with 600 ps!!! Lexus LC-F is on the works with 600 ps!! !